Who loves Disney Villians? Why, we do of course! 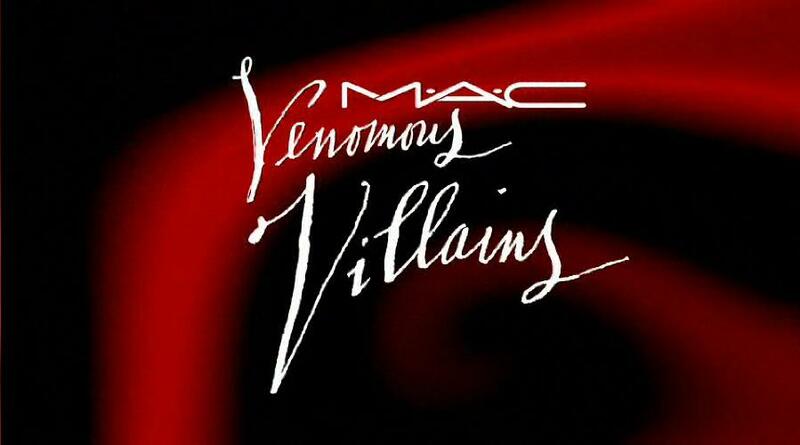 Lucky for us, MAC Cosmetics is giving those creatures of contempt their very own collection come September 2010. As much as we all love our famed Disney Princes and Princesses, it is oftentimes the villains who seem to have all the fun. 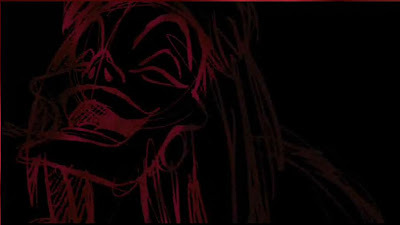 Dark, demented, and more than a little twisted, the villains are stepping out into the spotlight and getting their due. MAC Cosmetics is teaming up with Disney to create a limited edition color collection, intended to launch globally in late September in all MAC locations. The products will feature four Disney characters, on which the brand is keeping mum at the moment — although with a collection name of Venomous Villains, it is assumed that we’re not talking Donald Duck and Minnie Mouse here. Lipstick, powder, lip gloss and blush shades will be sold, ranging in price from $12 to $29.50. I am giddy with excitement thinking about the promise this collection holds. 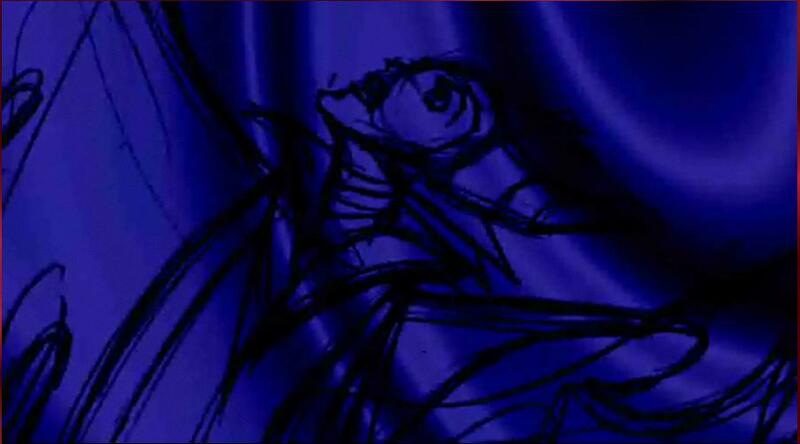 Already we can see Cruella Deville and Maleficent coming to life in the special sneak peek video. 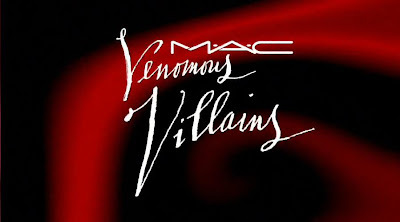 If you don’t do anything else today, make sure you visit the M∙A∙C COSMETICS Venomous Villains site to peep a peek. 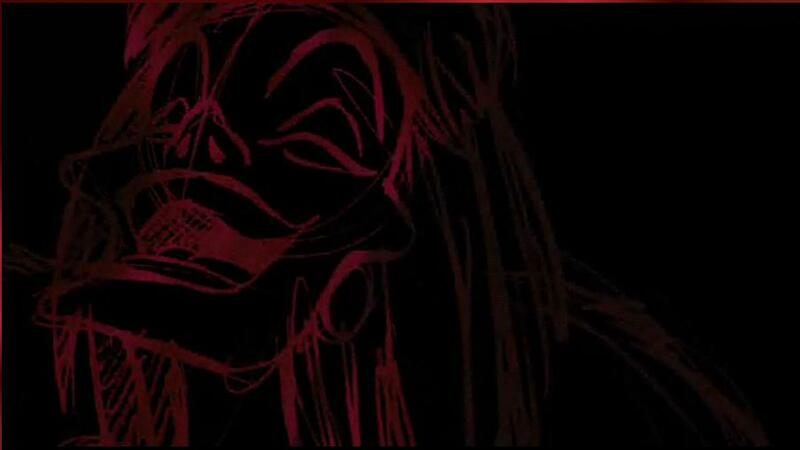 Take a deep breath, count to ten, and say it with me kids: Disney Villains, Heck Yeah!! So excited! Love those images and the video. i can't for this to come out! the colors are going to be amazing! new follower, love your site!! OMG!!! I can't wait for this!!! I'm a new follower, you're amazing!!! Kisses!